Ground beef is an easy to use source of protein that stretches a long way when it’s used in a slow cooker dish, and here are The BEST Slow Cooker Recipes with Ground Beef. 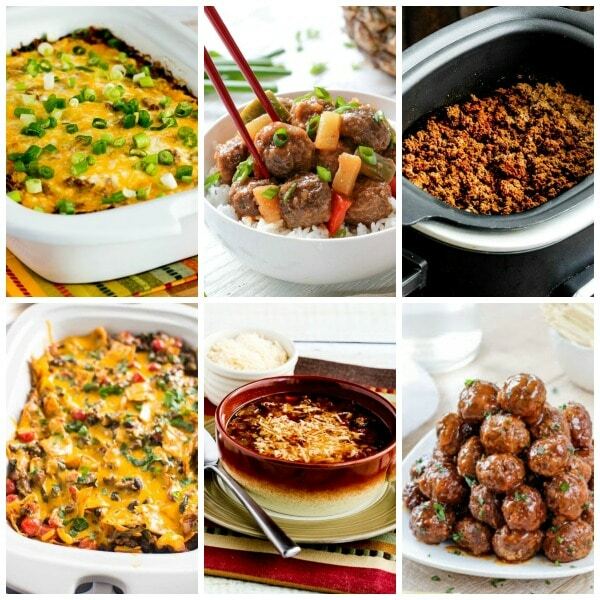 Click here to PIN The BEST Slow Cooker Recipes with Ground Beef! 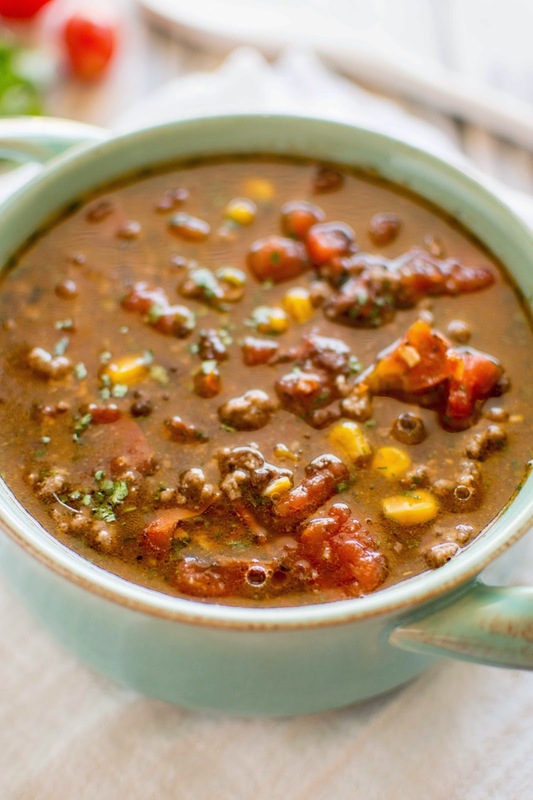 Click here to see The BEST Instant Pot Recipes with Ground Beef! The versatility of ground beef is endless, so I guess it’s not surprising that this collection of The BEST Slow Cooker Recipes with Ground Beef has some of the most popular slow cooker recipes on this site, including a few low-carb slow cooker recipes that use ground beef! With your slow cooker and some ground beef you can make soup, chili, meatballs, meatloaf, dips, casseroles, and of course taco meat. And even though ground beef isn’t as inexpensive as it used to be, a small amount stretches when it’s in a slow cooker dish. We’re updating this collection of Slow Cooker Recipes with Ground Beef to remind you about all the popular recipes featured here! But if you’re more of an Instant Pot fan this site also has a collection of The BEST Instant Pot Recipes with Ground Beef with even more yummy ideas! Hope you find some fun and Interesting ground beef dinners to add to your menu rotation; enjoy! Slow Cooker Browns-in-the-Crockpot Spicy Ground Beef for Tacos, Burritos, or Taco Salad from Kalyn’s Kitchen. 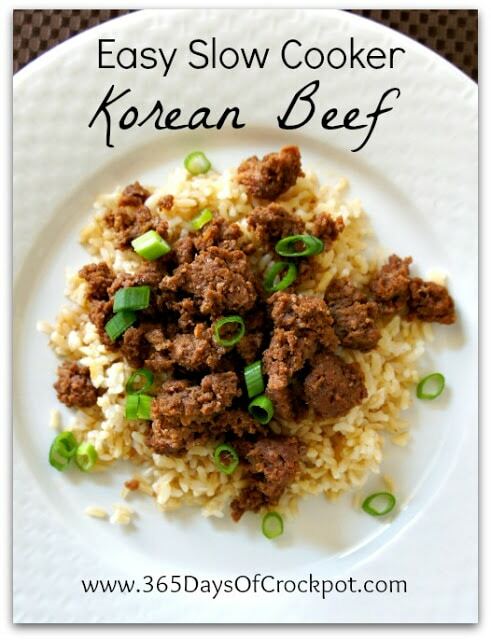 Easy Slow Cooker Korean Beef from 365 Days of Slow Cooking. 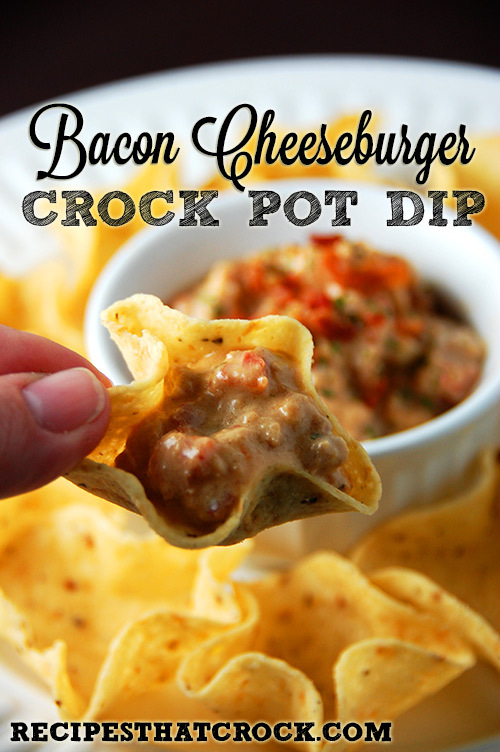 Bacon Cheeseburger CrockPot Dip from Recipes That Crock. 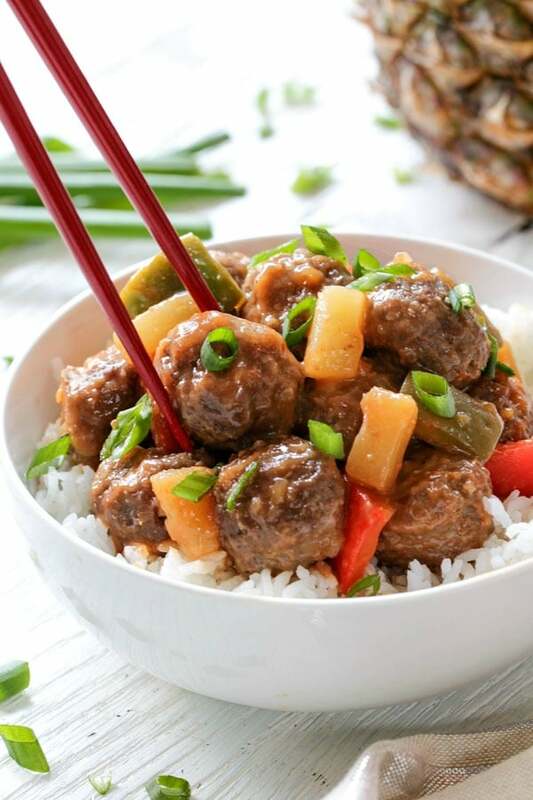 Slow Cooker Hawaiian Meatballs from Recipe Girl. 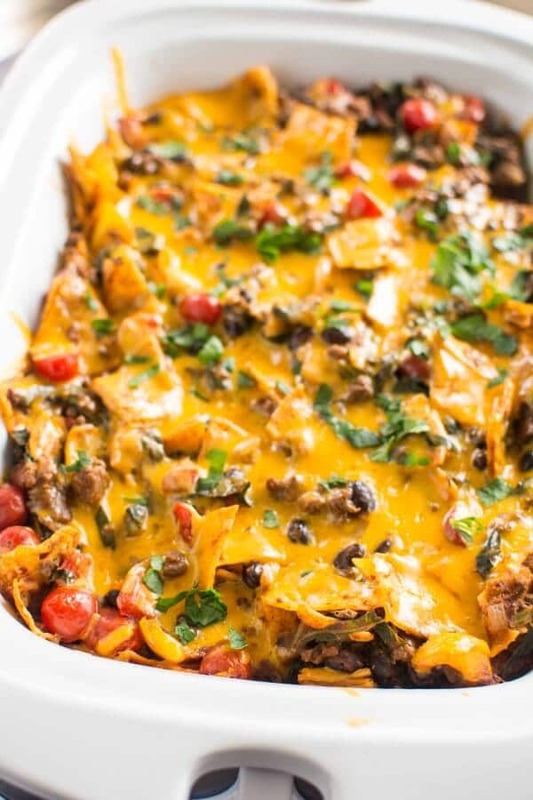 Slow Cooker Low-Carb Mexican lasagna Casserole from Kalyn’s Kitchen. 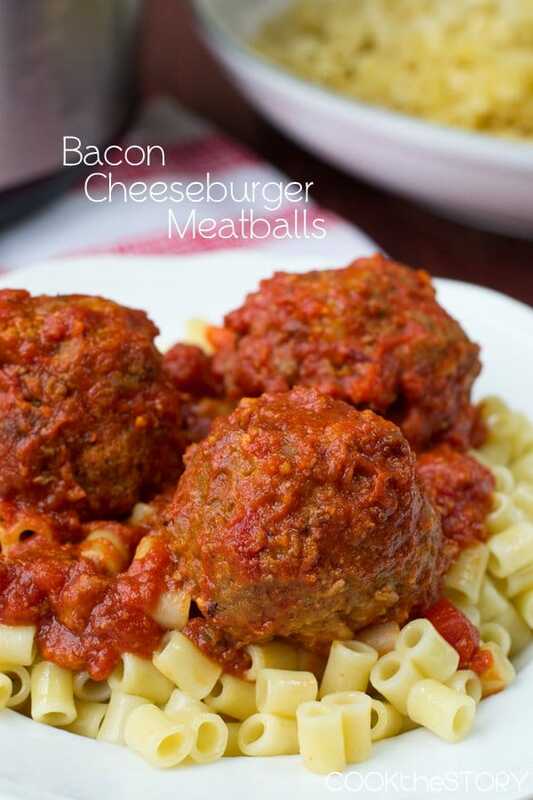 Slow Cooker Bacon Cheeseburger Meatballs from Cook The Story. CrockPot Picadillo from Skinny Taste. 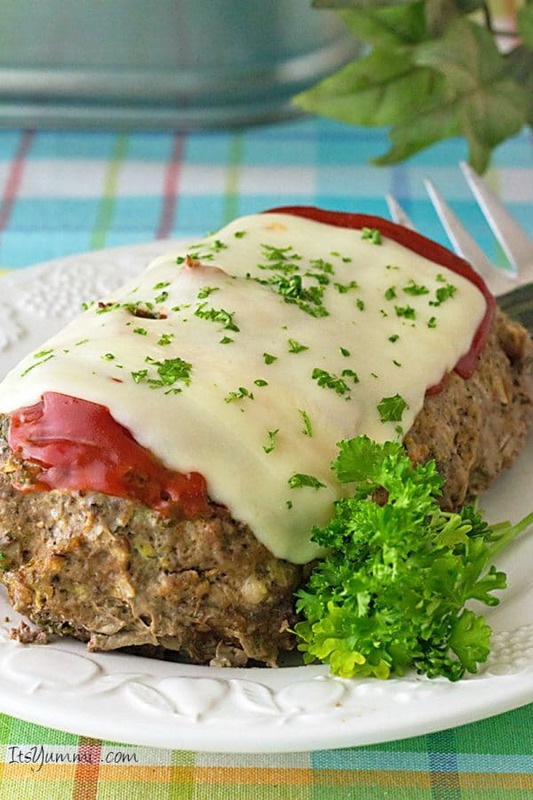 CrockPot Cheeseburgers from Recipes That Crock. 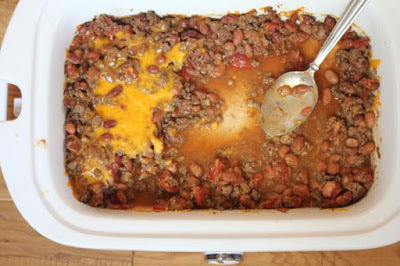 Crock Pot Beef and Bean Casserole from Lynn’s Kitchen Adventures. 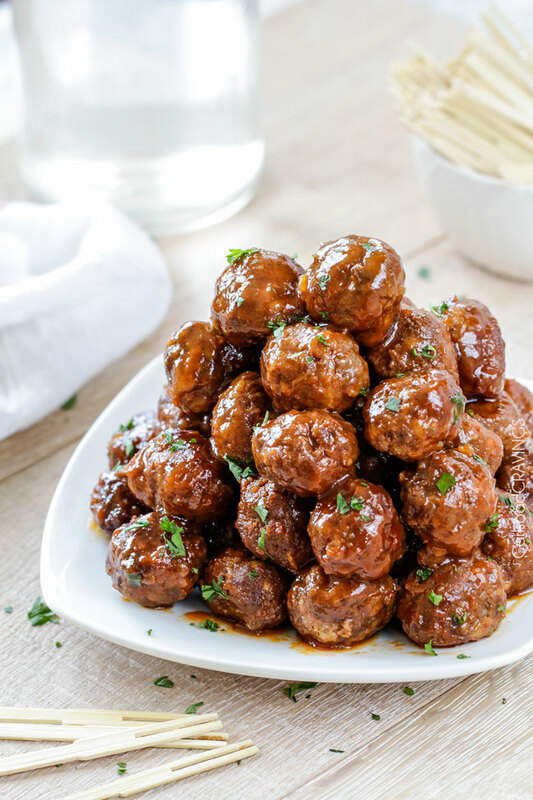 Slow Cooker Honey Buffalo Meatballs from Carlsbad Cravings. 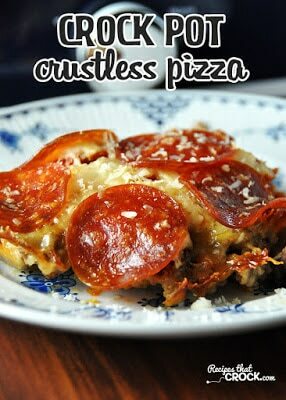 Crock Pot Crustless Pizza from Recipes that Crock. 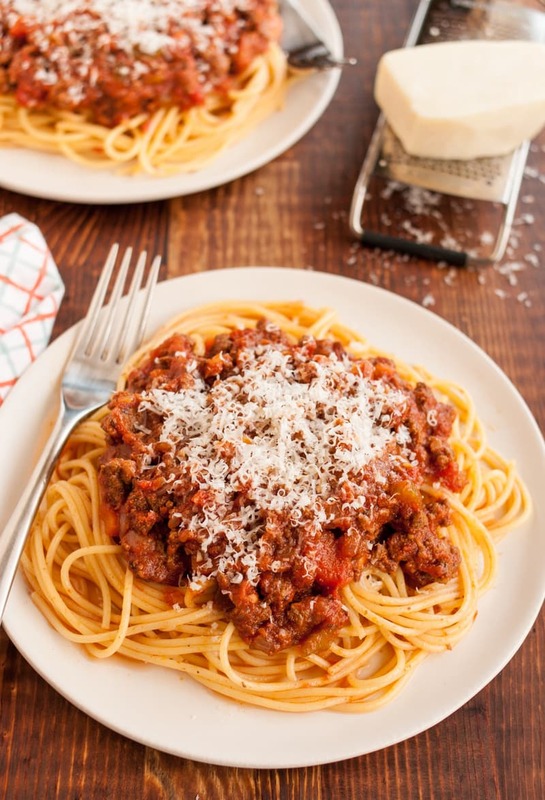 Recipe: Slow-Cooked Bolognese Sauce from the Kitchn. 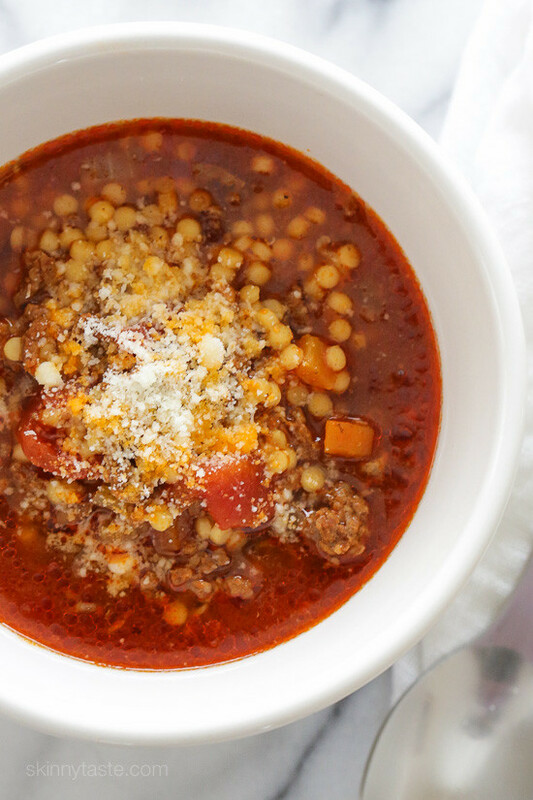 Beef, Tomato, and Acini di Pepi Soup (Instant Pot, Slow Cooker + Stovetop) from SkinnyTaste. 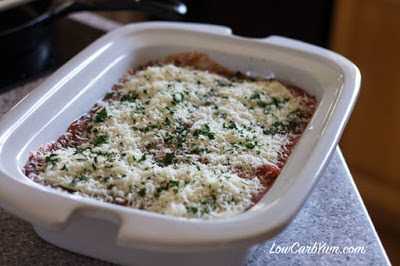 Crock Pot Ground Beef Eggplant Casserole from Low-Carb Yum. Use the Index Page for Beef to see all the recipes that have been featured using beef on this site. It's definitely that time of year when I'm thinking about using my slow cooker almost every day. And I always have ground beef in the freezer. Thanks for the great recipe suggestions!